Orlando is a greta place to raise a family. It has a relatively low cost of living, its clean, there’s plenty of parks, and a ton of things to do with your family. 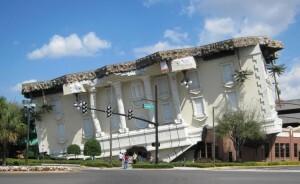 Buying a home in Orlando is a great investment as you will likely be here for a while and watch your home value rise. Here’s our top 5 reasons to move to beautiful Orlando Florida! 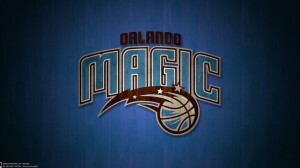 Orlando’s most beloved sports team. Tickets are easy to get and quite cheap. You can attend many games per year without breaking the back. Fun for everyone in the family! 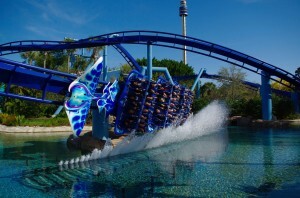 From Universal to Wet and Wold to all of the Disney parks, there no shortage of adventure here! The most centralized hotspot in the city. 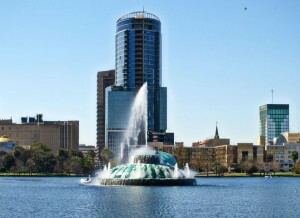 Located in the middle of Downtown Orlando bordering Thornton Park and plenty of great shops and restaurants. Bustling with restaurants, shops, cute homes and trendy salons. During the day business is booming, and in the evening the nightlife comes alive. A situation you will never find yourself in!